In our ever-increasing globalized world, international property rights are more important than ever. However, it is the personal relationships between the two people in the room that bare the most fruit. I have developed many personal relationships with practitioners all over the world. Thus when you need foreign representation, you deserve an attorney who has the international experience and connections to know when and how to get you the protection you need. I provide these services through my many personal relationships. I possess the experience that few other US Patent Attorneys can provide. As the Former Head of US Patent Prosecution of Nano Technology for an Asian company listed in the top 30 on the Fortune Global 500 index for many years, I have developed experience and relationships in dealing with international IP matters. Given my experience, I have presented, at the invitation of the Chinese Government, US patent matters in China. I have also lectured several times at the top University in China, Tsinghua in Bejing, on the US patent system. While much of my experience has been in Asia, I have also developed relationships all over the world. One of the personal relationships I have developed over the years is with Ben Wei. Ben and I worked together daily for many years. Now that both of us have started our own intellectual law practices, we have decided to maintain that working relationship. 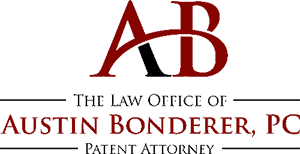 Hecrip IP, of Xiamen China, and The Law Office of Austin Bonderer, PC, building on our longstanding professional relationship, formed a strategic partnership between our two firms to serve our clients better. HECRIP Intellectual Property Group, Abbreviated HECRIP Group, specializes in high-end intellectual property related services in China. HECRIP has provided services for many internationally known entities such as Tsinghua University, Toyota, Foxconn, Hit, Nagoya, Chofn and Scihead. 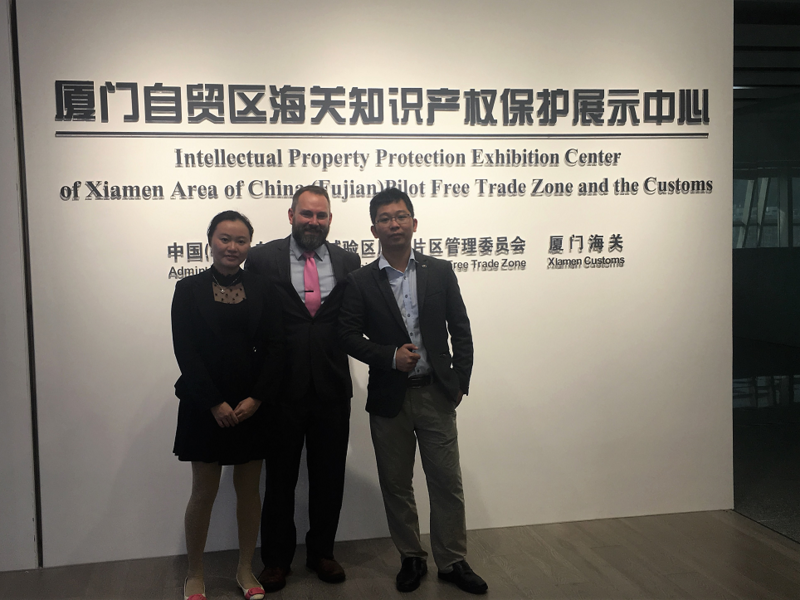 With over ten years of combined patent prosecution experience, Ben Wei has the expertise to address all your Sino intellectual property needs properly. Ben is currently listed as the Attorney of Record on over 500 Issued CN Patents. He also served as a Senior patent engineer of US Patent Prosecution of Nano Technology and LCD Technology for a Fortune Global 500 company. After a series of emails and telephone calls and meetings, we developed cooperation between our two firms. Working closely with Kelly Miranda, I can tell you that Milton’s IP provides an excellent work product. Additionally, Milton’s IP has a European Patent Agent on their team, a real rarity on our side of the pond. This may sound trivial, but a 3 hour time difference vs. 8 hours or more dramatically simplifies the communication process, and communication is vital. Metayage strives to be the global leader in Intellectual Property Strategy Consulting by acquiring world class capabilities in specific services at each stage of the IP cycle, while keeping in mind the business strategies of their clients. Furthermore, Metayage facilitates erasing barriers between and smoothly connecting owners of Intellectual Property with users of Intellectual Property for maximum benefit to the economy and society.